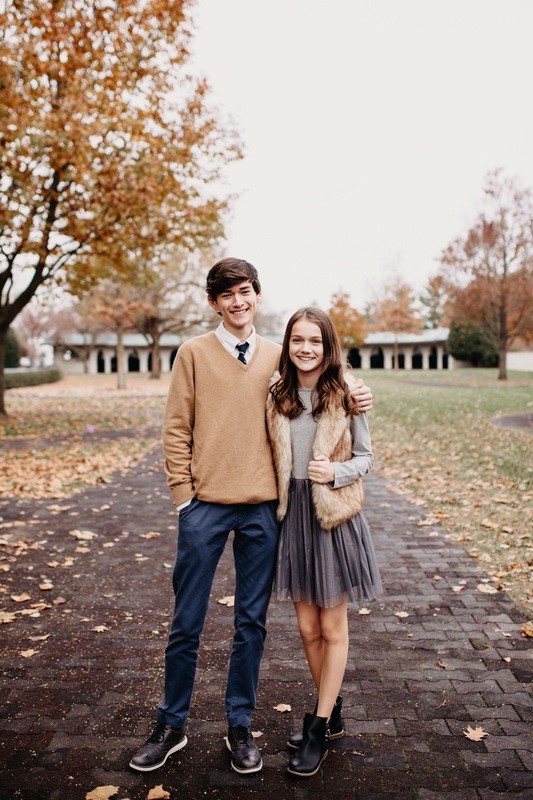 We shot these at Keeneland in Lexington, one of my favorite Fall locations in Lexington over Thanksgiving break. Carmel put together some pretty awesome outfits for everyone at the session. Need advice on what to wear? Just give Carmel a call! Juuuust kidding. ;) I absolutely love helping my families assemble coordinating outfits that compliment your individual styles well. But seriously, if I could be hired as a personal shopper for all of my family clients, I totally would do it! HA.